Have you ever wondered what it's like to recycle in other countries? 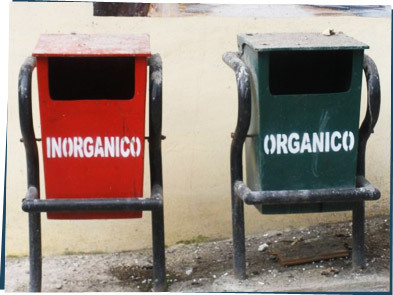 Today we bring you recycling containers from around the world! These beauties up above are from Peru. Do they make you want to recycle? Kind of. But not as much as these space-age containers from Japan! They are just calling out to me to feed them my recyclables. 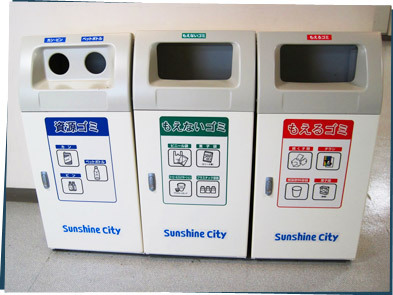 And if you like these, check out this awesome slide show of recycling bins found around the world. They're so different! Which one is your favorite and why? What do recycling containers in your town look like? Tell us about it!